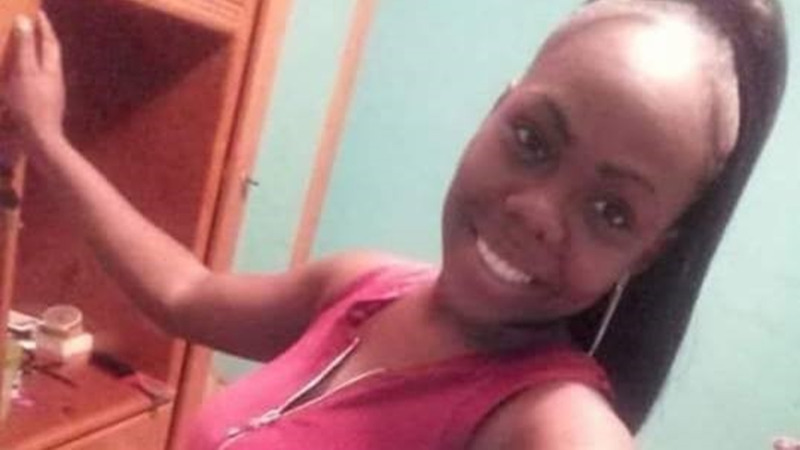 The main suspect in the murder of 27-year-old Tehilla St Clair has told police that he, in fact, tried to save the woman’s life when another man attacked her at her Palo Seco home on Monday night. 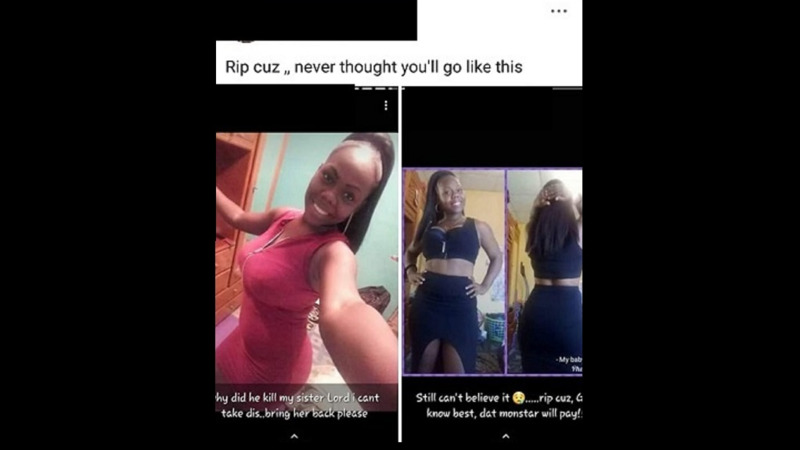 Defense attorney Fareed Ali has confirmed that he is representing the 31-year-old Mt Hope man who is the main suspect in the murder of Tehilla St Clair. St Clair was chopped to death on Monday night at her Beach Road, Palo Seco home in front of her five-year-old son, who also suffered a minor chop wound in the incident. The suspect was held a short while later while attempting to flee the scene and was held in an abandoned building a short distance away from the house where the attack happened. Fareed Ali who is now representing the suspect, confirmed that his client has been in police custody over the last five days and is the subject of a Homicide Investigation conducted by Corporal Smith. In a statement, however, Ali is claiming that his client was actually defending St Clair’s life. The suspect, who Ali says also bears chop wounds to the right side of his neck and the palms of his hands, told officers that he and St Clair did have a relationship, but it was not an abusive one. Ali says that his client told Homicide officers that while he was at St Clair’s home, a man who he believes to be the father of St Clair’s 5-year-old son came to the home. 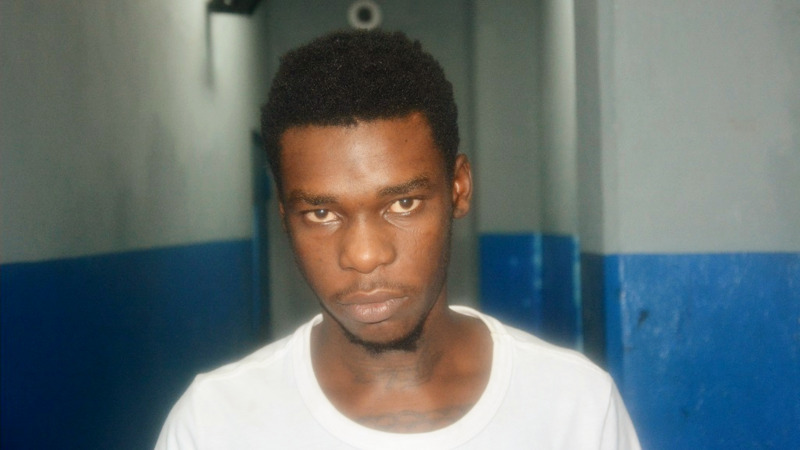 The suspect says upon seeing him, the other man accused St Clair of “having a man”, retrieved a cutlass from his Tiida motor vehicle and proceeded to attack St Clair. The man in police custody told officials he rushed towards St Clair’s attacker in an effort to protect her, which is when he sustained the injuries to his neck and hands. The suspect said, as he was unarmed, he was unable to restrain her attacker by himself and sought help from neighbours. Ali’s client told officers he believes St Clair’s attacker killed her when he left the yard to get help. He reportedly took refuge in some nearby bushes, bleeding from his wounds, and was subsequently taken into custody once police officers arrived on the scene. Ali is disputing media reports on the incident so far as “erroneous”. He said his client and St Clair’s relationship was never abusive, and that, despite reports to the contrary, his client did not serve time in person, nor was he the subject of any criminal investigation by police in the last few years. The victim’s five-year-old son, who was present during the attack and who ran for help for his mother, was reportedly interviewed by police officers.